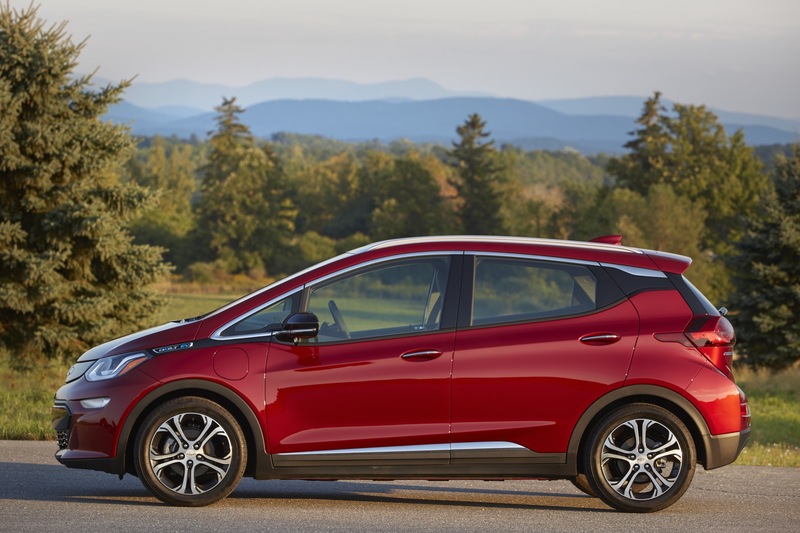 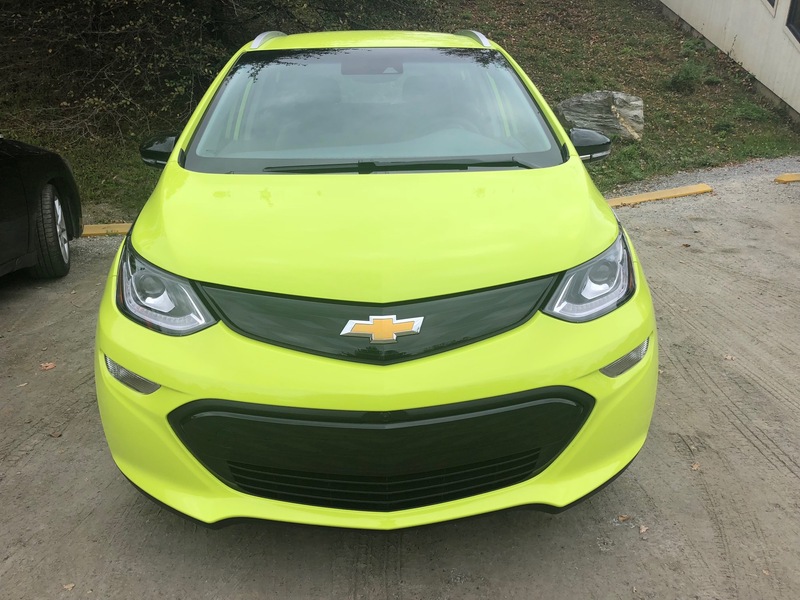 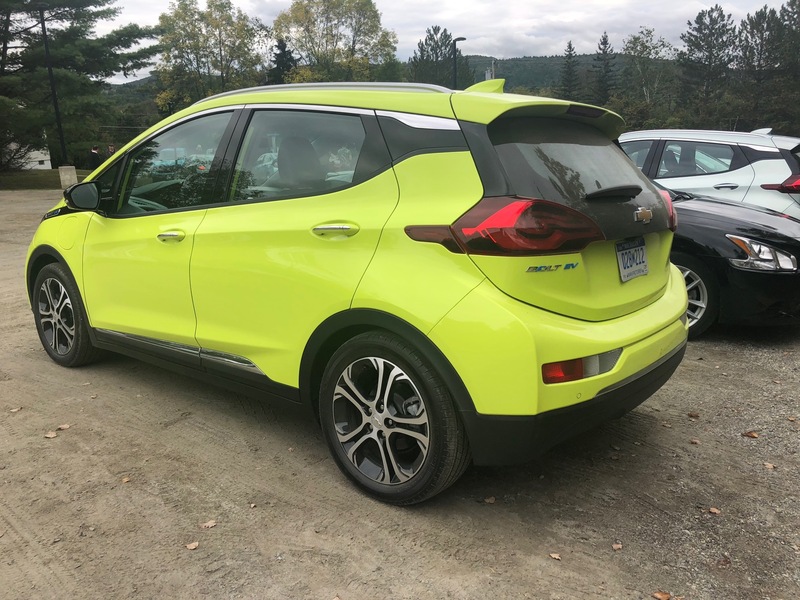 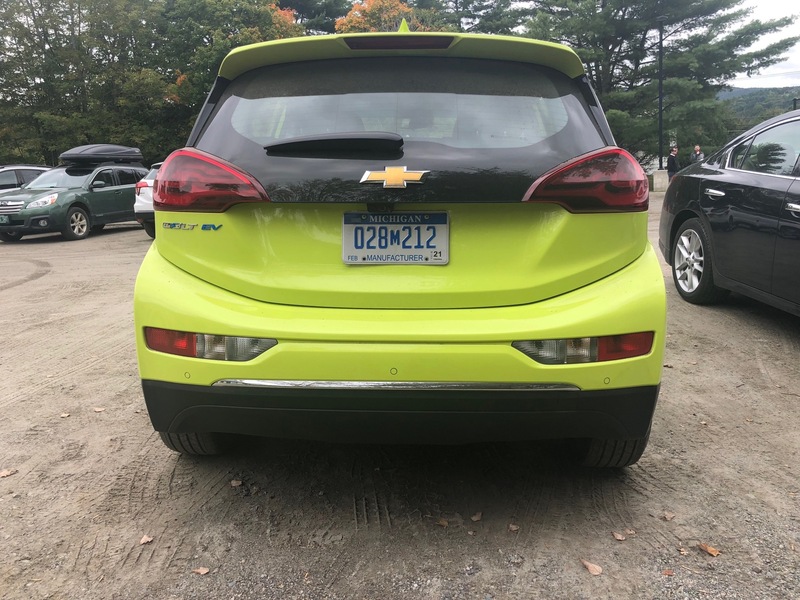 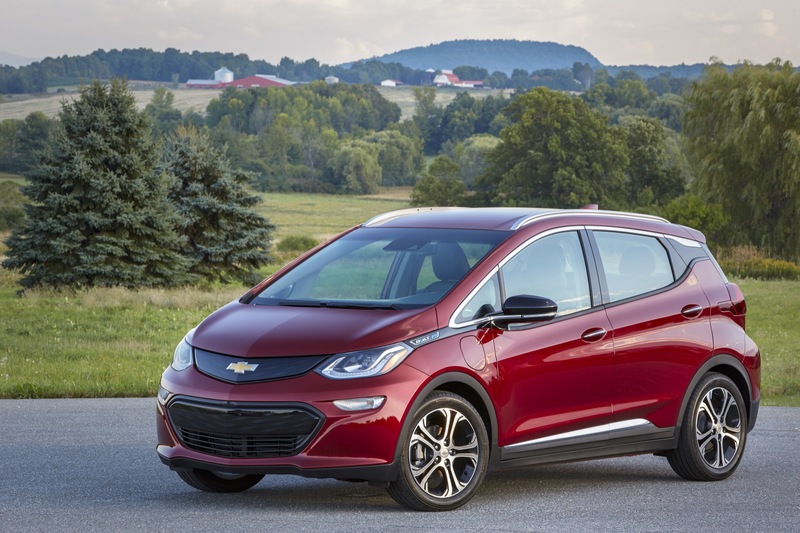 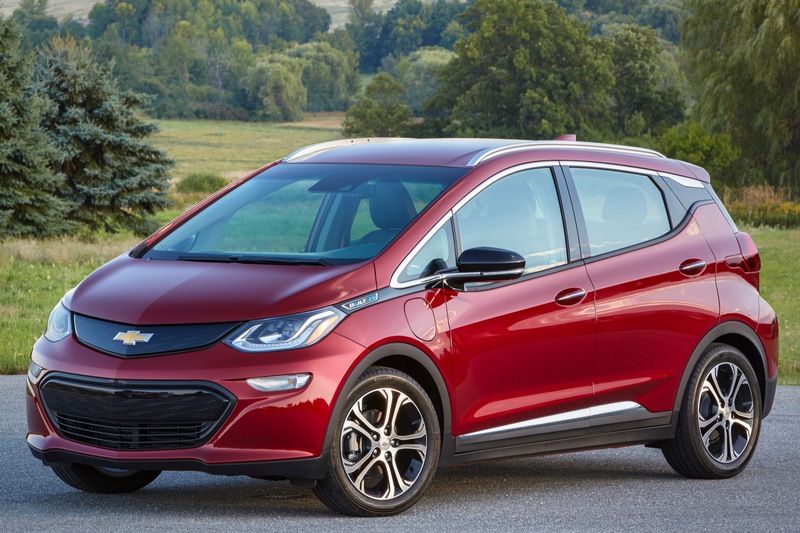 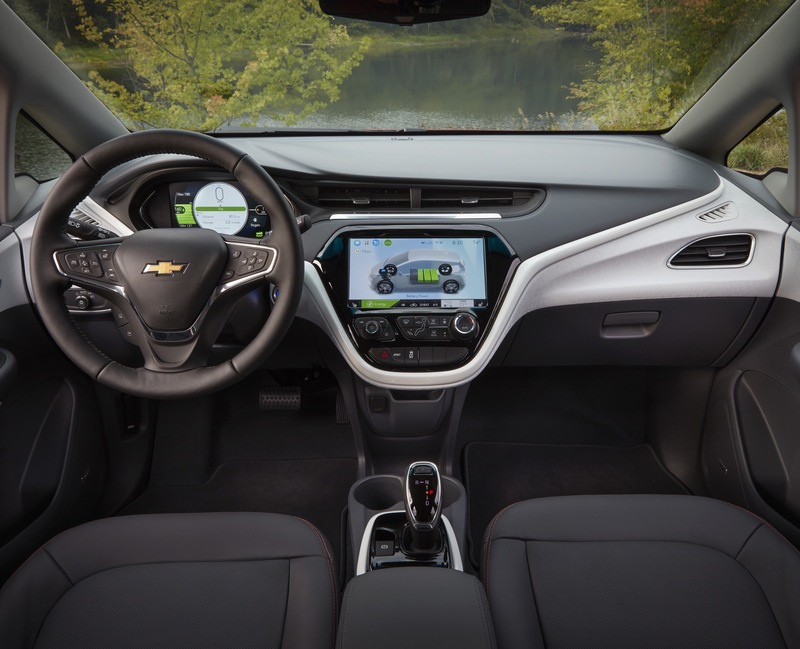 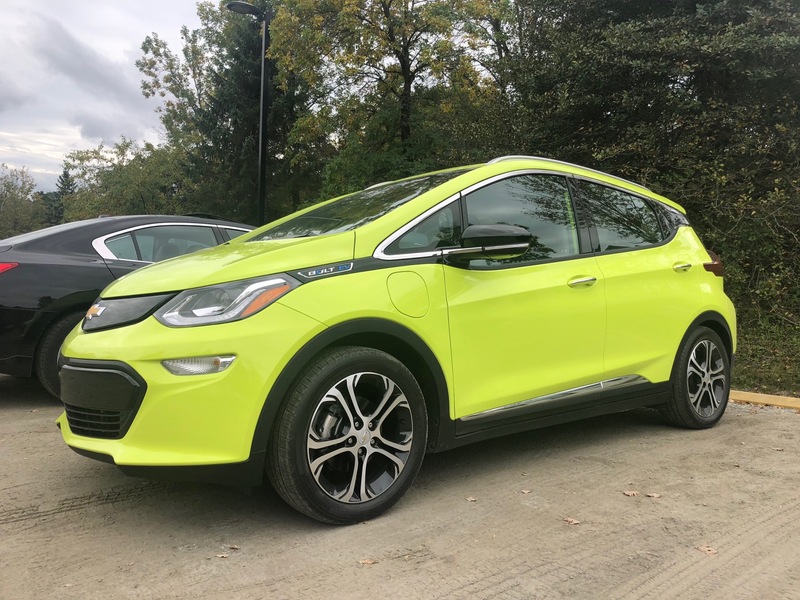 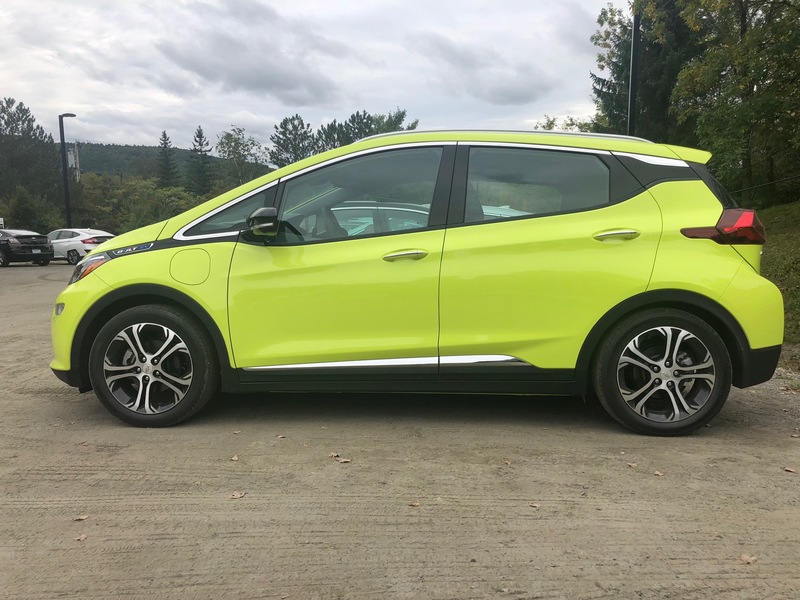 On this page, you will find a complete gallery of 2019 Chevy Bolt EV pictures, photos and images. 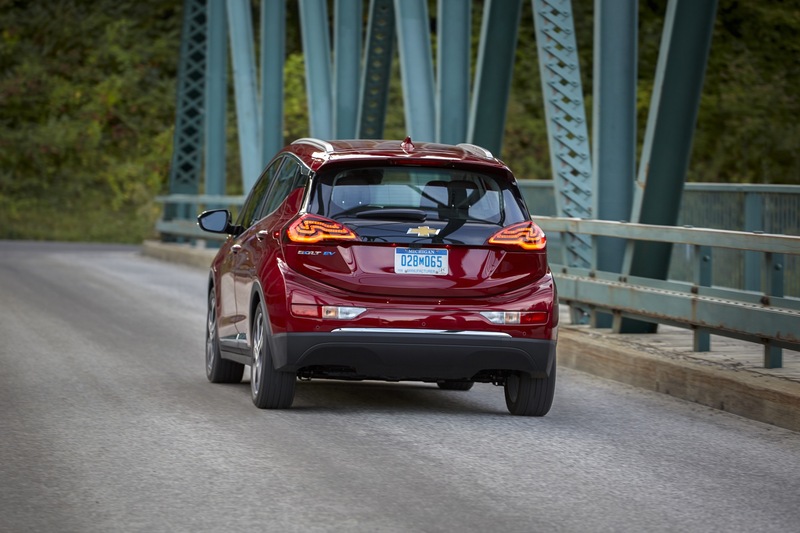 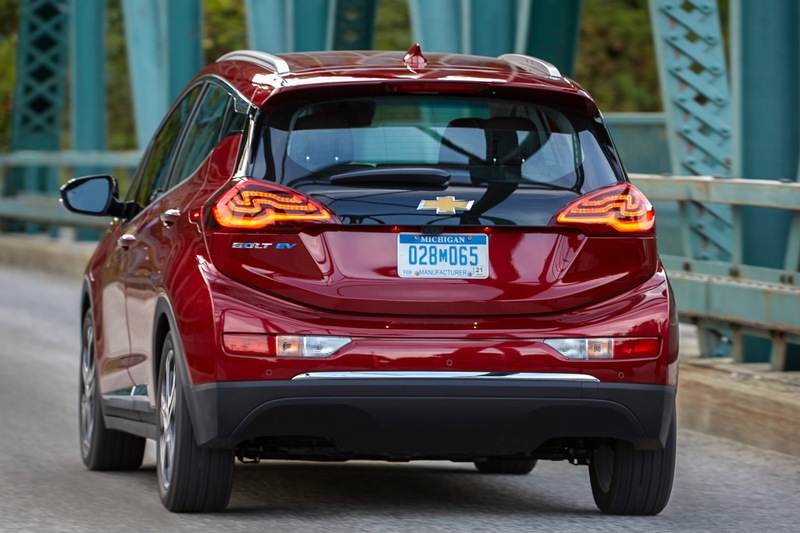 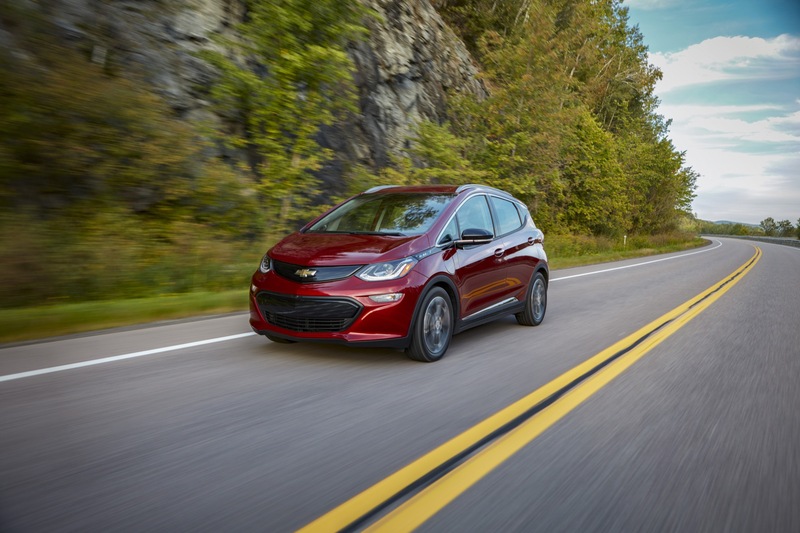 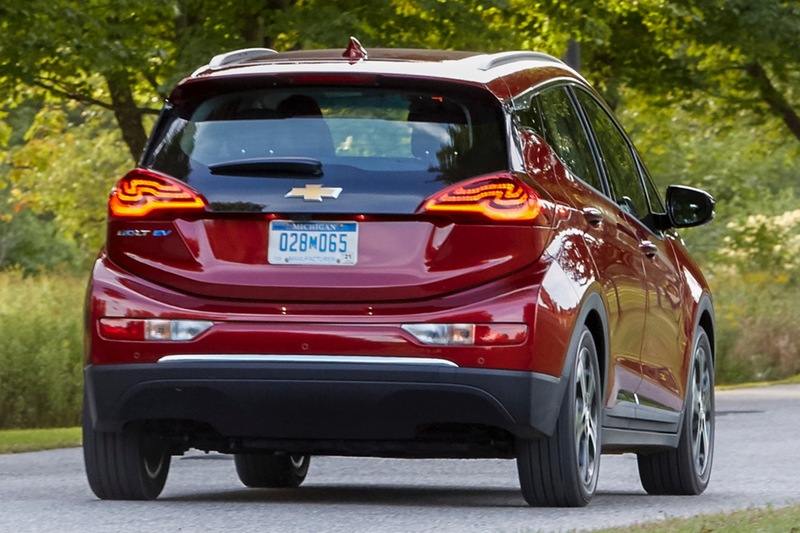 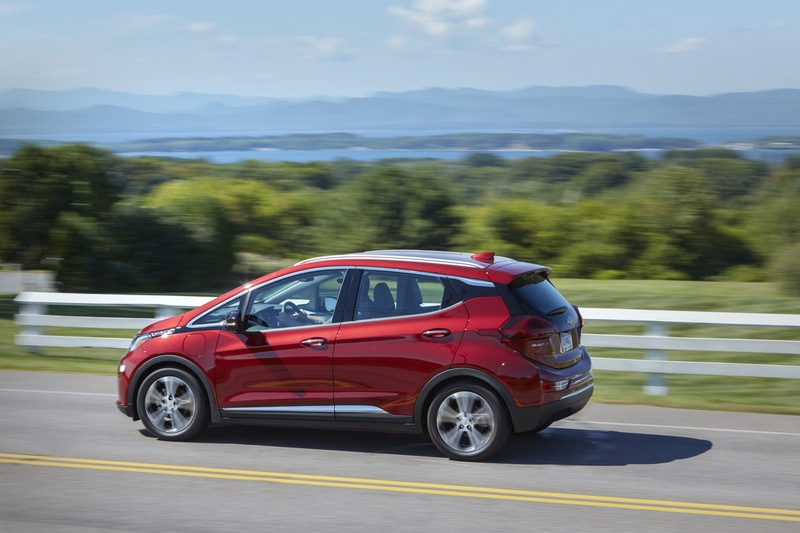 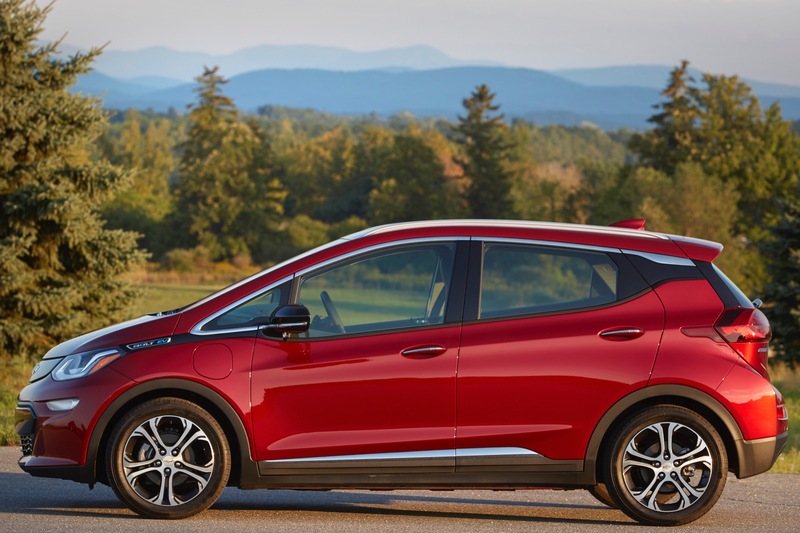 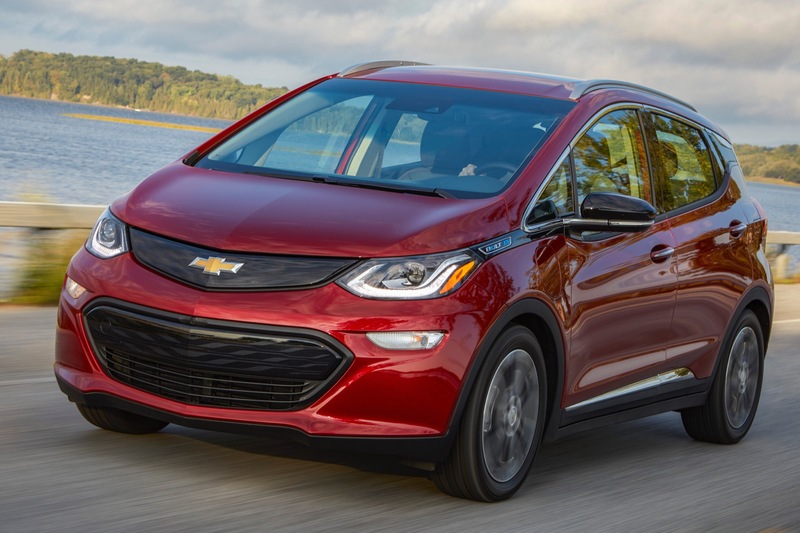 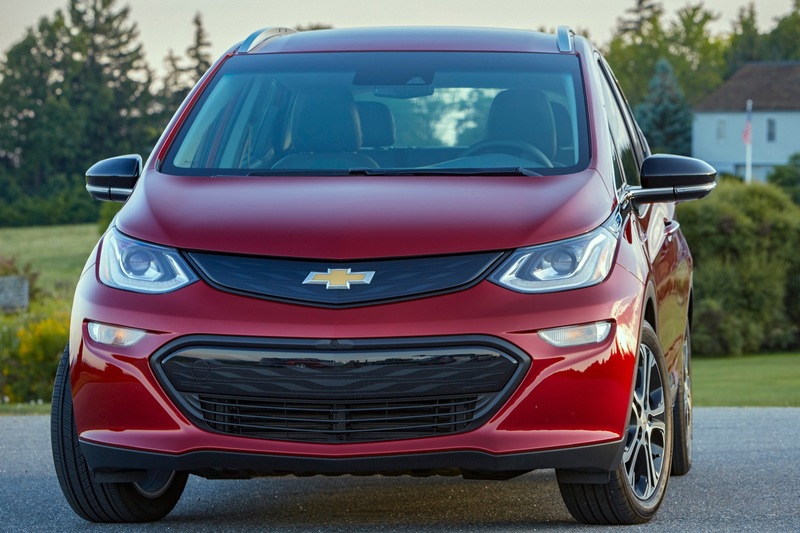 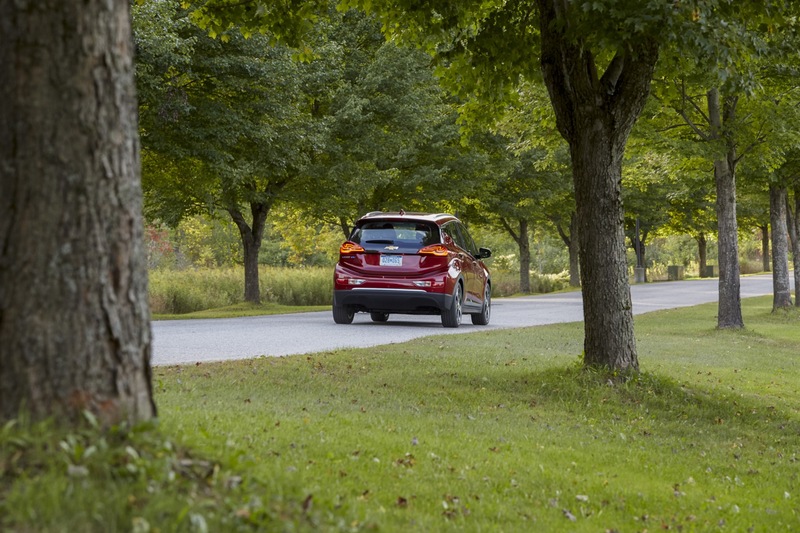 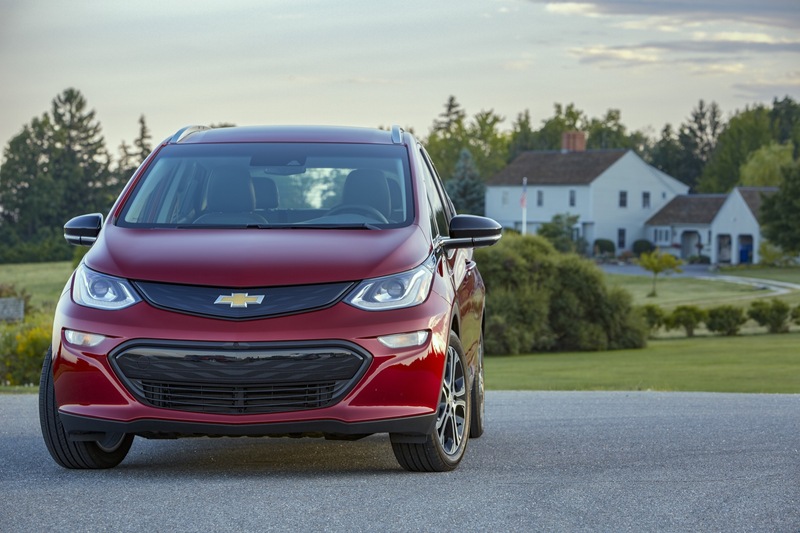 For the 2019 model year, the Bolt EV receives various improvements and enhancements. 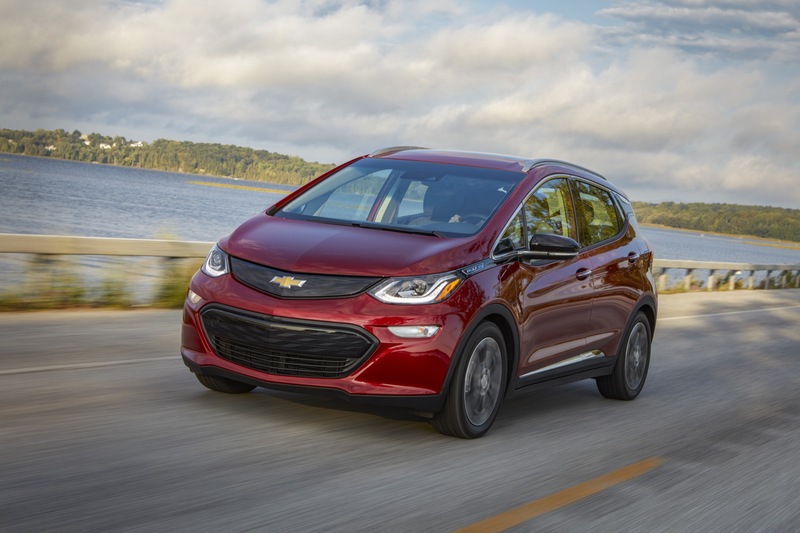 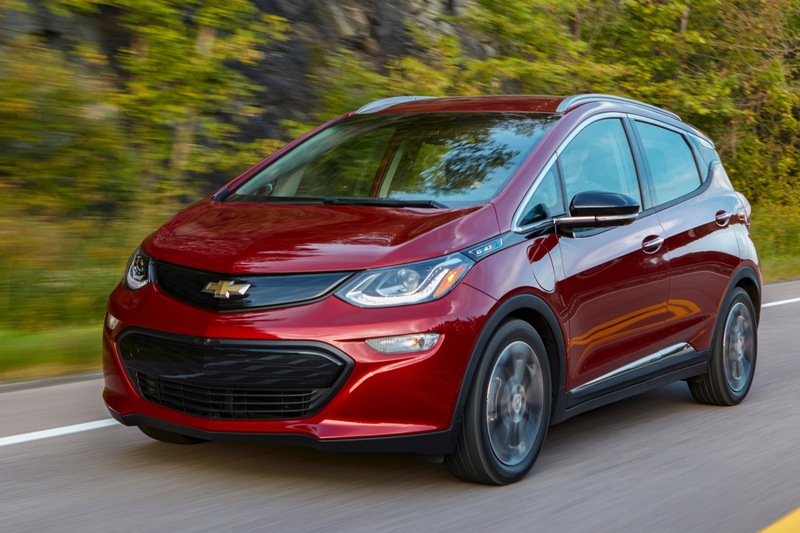 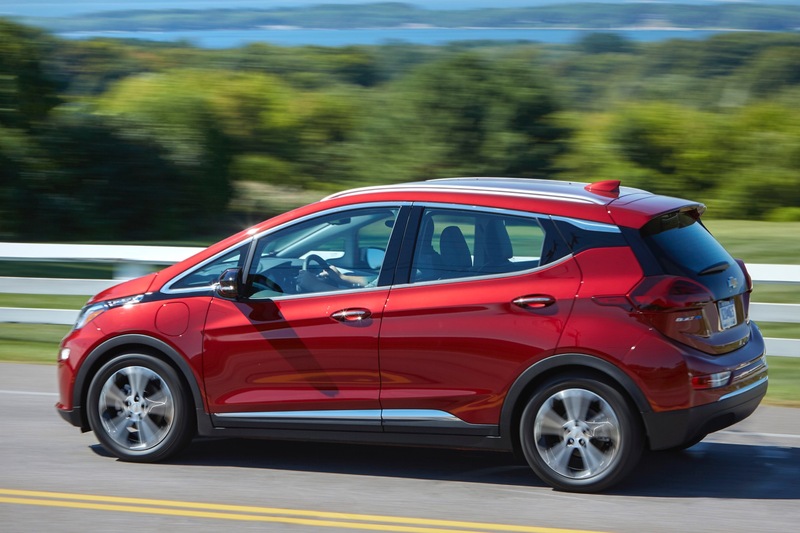 See the 2019 Chevy Bolt changes and updates.